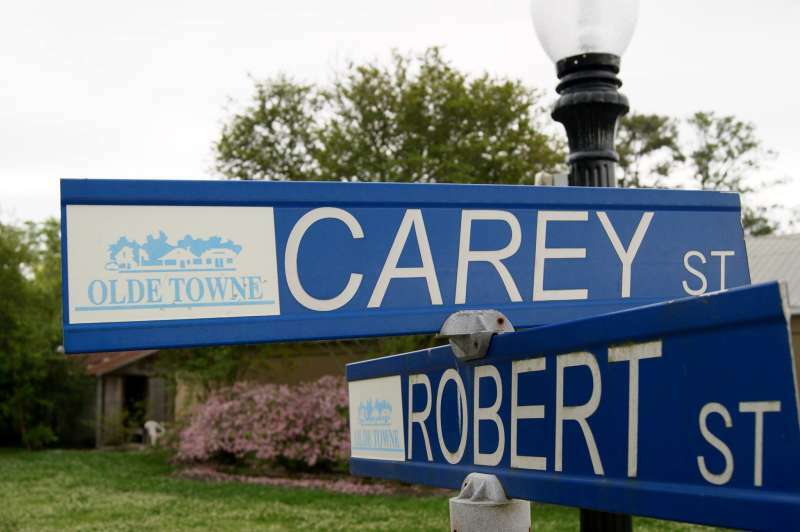 Bring your friends, family and pets to the Olde Towne Crawl block party, Halloween-time edition, with live music, vendors, arts and crafts, shopping, kid activities including trick-or-treating, food and beverages, pet adoptions, and more. Bring your chairs! 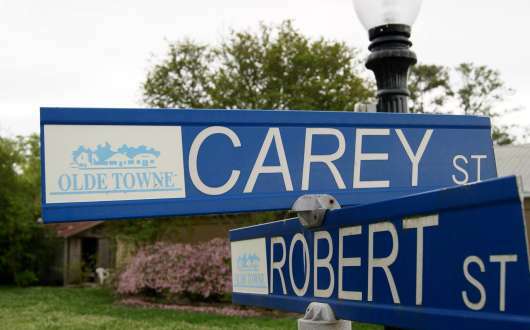 The Olde Towne Crawl is held on first Friday of March, April, May, October, November and December, from 5pm to 10pm, at the 2200 Block of Carey St., between Robert and Cousin Streets. The event is pet friendly.